The Utility Worlds Mod is a neat portal mod that brings two new dimensions to your world simply by crafting some new portals. You have a mining portal and a void portal, each with vastly different properties. The Mining portal is a convenient way to have your mines separate from your normal world. It’s essentially a superflat dimension within any other world you’ve already established as home. It’s mostly stone layers all the way down to a flat sheet of 5-layer thick bedrock. The best part about this world is that it’s made especially for mining. You won’t encounter any caves, lava or water and it’s always sunny. This is the perfect addition to your game if you’d rather keep your mining at a distance while still being easily accessible. And you can always return to your home world by using the return portal that automatically spawns. 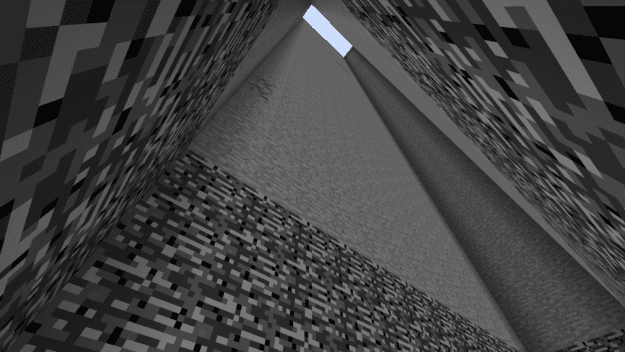 The latest update for the Utility Worlds Mod ported it to Minecraft 1.7.10 and also added in range of new items.